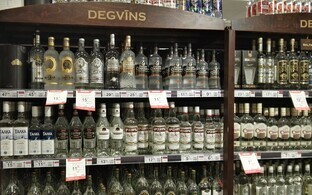 The excise duty analysis published in Estonia last month is independent, objective, follows good academic practice and will allow the ministry to provide the government with better advice on the impact of proposed excise duty policy at no additional cost in the future, the Ministry of Finance said on Tuesday. Risto Kaarna, chief specialist at the Fiscal Policy Department of the Ministry of Finance, wrote in the ministry's blog that the analysis conducted by Pricewaterhouse (PwC) Advisors and Statistics Estonia on the impact of the excise duty policy on Estonia's economy has seen incomprehensibly negative coverage. "Accusations have been made that commissioning this analysis was one big justification of bad policy, that its results are biased in a political or some other manner, that it was too expensive, that its conclusions have been made without a broader impact analysis, and that the methodology is poor," Mr Kaarna wrote. He highlighted, however, that the analysis was commissioned, and the initial task was worded by officials, not the Minister of Finance. The primary goal of the commissioned analysis was to receive an objective overview of the economic impact of the excise duty policy, which is why the analysis intentionally focussed on publicly available objective data sets and followed good academic practice. According to the specialist, three bids were made in the procurement for the analysis, all of which had virtually the same price tag. This is why the content and methodology of the analyses were of decisive importance in selecting the winning bid. "We had no doubts about the winner; the methodological solution offered by PwC Advisors and Statistics Estonia was the best thought out, described the most clearly and best met our expectations," Mr Kaarna recalled, adding that this bid also offered the ministry a tool in the form of a forecast model to be used in the future as well. "The study's impact analysis brought together both quantitative and qualitative data," he explained. "Document analysis, in-depth interviews with business-owners, in-depth data analysis based on statistical data, and socio-economic analysis were conducted to map past research, scientific articles, and foreign practice." 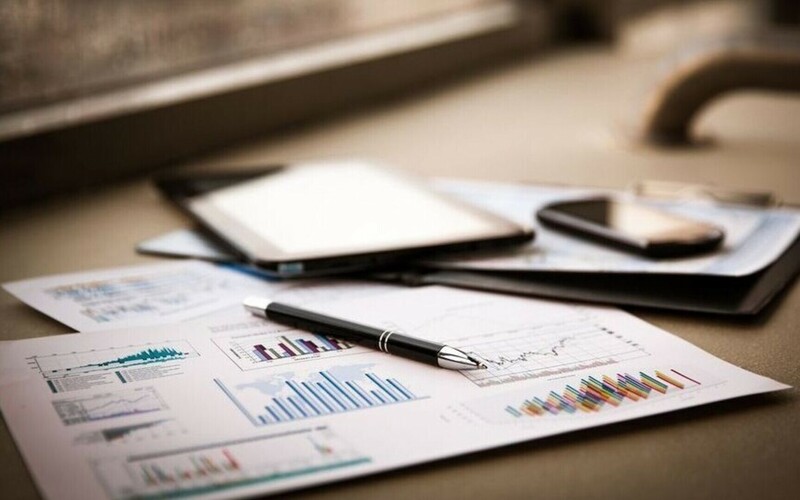 The analysis' methodological approach was based on two principles — to not use estimates but rather focus on reliable statistical data, and not to conduct a one-time study mapping the current situation but rather create a basis for continuous monitoring of the impact of excise policy. 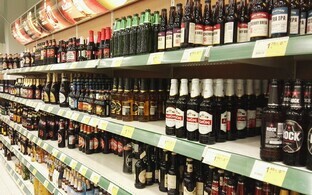 According to Mr Kaarna, one of the most important components of the analysis was a set of forecast models regarding all excise duty products analysed — seven different models encompassing beer, strong alcohol, wine, cider, cigarettes, fuel, and diesel fuel. The drafting of these forecast models was guided by the principle that it must be able to be easily supplied with new data and have the capability of automatically conducting new forecasts on the basis thereof. While simplifications have been made to the models, built-in risk mitigation measures have been added to them as well, he added. "No forecast model is perfect, and various methodologies and approaches have their pros and cons," Mr Kaarna wrote. "The models created in the framework of this analysis supplement the Ministry of Finance's various existing models, and it would be reasonable to combine various alternative approaches in order to conduct the best possible prognosis."